“Music is the world’s essence. Culture is the musical rhythm through which the world grows” (Aleksandr Blok). It engages many emotions and when touches us may stimulate exploration. Such is this journey, with friends of a minstrel who chose not to fit any foisted construct—including that of the music biz—but to go his own way. 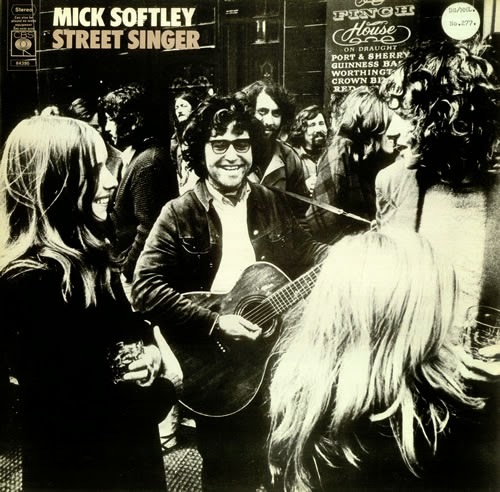 Never wavering from the bohemian life of his songs, Mick Softley epitomises the 60s and traits of the English spirit. He influenced Donovan and many others as well as being promoted as the new Bob Dylan (whose birth year he shared). Living the rebel life from the outset, his lyrics went for the jugular more than the American dared. 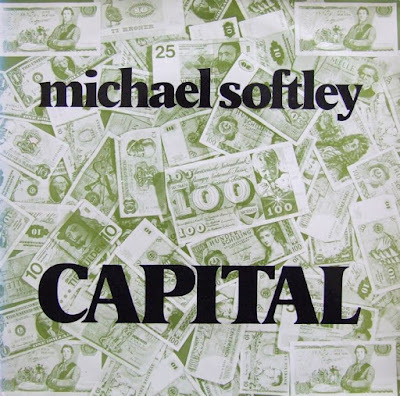 Softley’s father worked as a mechanical engineer from East Anglian tinker ancestry; his mother from an Irish Catholic farming background qualified as a nurse and assisted the famous Pankhursts of the Women’s Suffragette Movement (her son’s stamp album was from their mail, even the Emperor of Ethiopia; he precipitously swapped it for a tuck-shop drink). His first school was run by nuns but preferred his own playground in nearby Epping Forest, though probably in the choir because classically trained, and a Jesuit College in Tottenham didn’t result in priesthood because he was more interested in girls he told one interviewer. An avid swimmer, the local pool’s lifeguards doubled as evening club bouncers so he was able to see Ken Collier and skiffle bands that were all the rage. His attitude to music changed with Big Bill Broonzy 78s—similar to Beau with Lead Belly—and so the teenager taught himself country blues on a mail-order guitar. Inspired by James Joyce, the 18 year-old quit his factory job with £50 savings and motor-biked with a friend to Spain in 1959, then hitch-hiked to Paris and lived above a bookshop. He sat with Beatnik writers like Corso and Burroughs, but they soon paled compared to the ex-pat music community there such as Sandy Denny and Ramblin’ Jack Elliott. He busked with two later folk legends: the pre-ISB banjo man Clive Palmer and Wizz Jones. The latter recalls that when walking down the Champs-Elysees they saw a Union Jack on a building: ‘Look at the state of that flag, Mick” to which he responded “Follow me”. The two blue-jeaned vagabonds marched up to the posh receptionist who asked “Can I help you?” to which Mick curtly responded “The flag!” “Pardon?” “The flag—it’s dirty, a disgrace! As a patriotic Englishman I find it extremely embarrassing and offensive. See to it immediately!” “Yes, sir, of course” and they trooped out. Passing by a week later it had been cleaned and restored! “With a hilarious cheeky persona and wonderful voice,” Wizz recalls, “the French loved him. He was always a joy to play beside in those days”. When in Blighty he ran the Spinning Wheel in Hemel Hempstead, a tiny but raucous club where he encouraged the stage-shy Maddy Prior (she still remembers) before Steeleye Span fame. It was in that town that Wizz first met Softley through mutual friends who used to make an annual pilgrimage to Cornwall in the spring and summer (Clive Palmer resided there too). 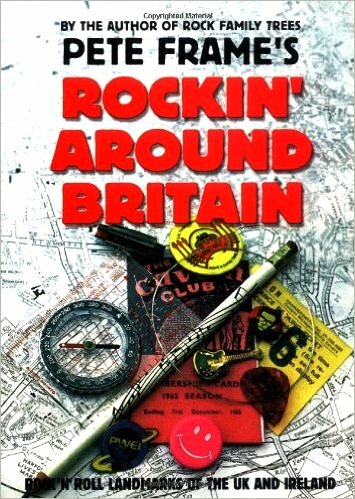 The Home Counties was both base and a rich folk network where Softley’s “biting political songs [and] anarchic attitude were the bench-mark,” a reputation extending to “rambling ways and roving eye” (Terry Cox). One evening, sitting around suggesting titles for Mick’s first album, a popular crooner’s ‘songs for swinging lovers’ came up. Wizz Jones suggested a play on it, as there was much talk then of the campaign for nuclear disarmament. The charting Dave Berry covered one of Mick’s unrecorded songs as a B-side, ‘Walk Walk Talk Talk’, arranged by an A&R rep and they never met the singer informs me. In November the same year Immediate issued his ‘I’m So Confused’ / ‘She’s My Girl’, the A-side about organised religion no doubt with his parents in mind. These first electric band recordings continued a year later with Mick Softley and the Summer Suns’ ‘Am I The Red One’ / ‘That’s Not My Kind Of Love’ on CBS. 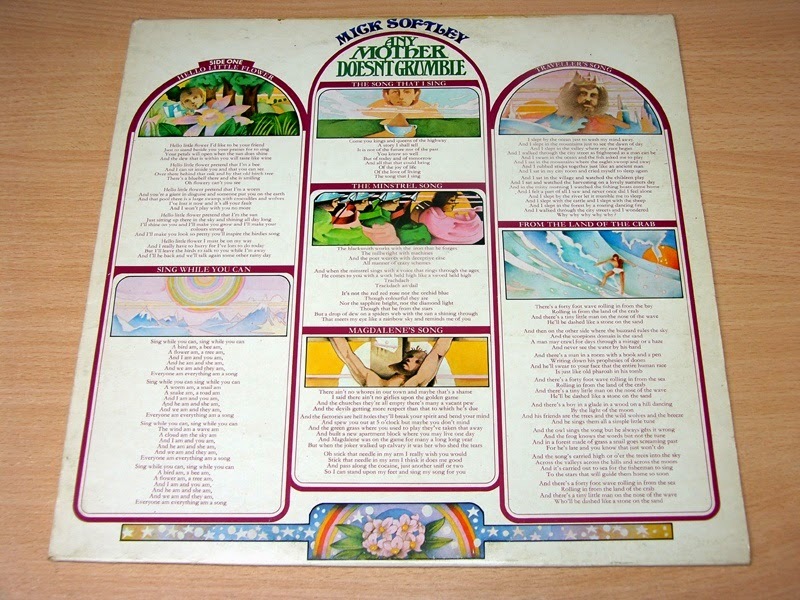 Both A-sides often appear still on compilations. His close friend ‘Mac’ Macleod, who’d given up his record shop job in St.Albans to play second guitar on Donovan’s first UK tour in ’65, recalls that this “strange, quirky masterpiece echoes his schizophrenic life which was unpredictable and erratic to say the least”. Softley’s wife Maureen and young son Matthew (a daughter arrived later) lived in Hemel Hempstead. Wizz with his wife and child were in difficult circumstances living in a VW camper, waiting for the spring to decamp down to Cornwall, so Mick’s family made room for them. Mick had a market-stall selling foam rubber and the house was full of the buzzing of an electric cutter and blaring rock music. “I plan to be a millionaire by the time I’m thirty!” he used to declare, so time was running out. When that didn’t quite go to plan he also opened a home-made wine shop, which he locked up one afternoon and never returned to. Mac first met him soon after leaving the Merchant Navy in ’61, either at the Spinning Wheel or in one of St. Albans’ two clubs where Mick “performed one of his unique shows, with his vintage Gibson Kalamazoo and amazing voice I was immediately impressed”. Donovan’s sidekick left after their ’65 tour for three years in Scandinavia, then on his return Softley reappeared at his club-like home in French Row, St. Albans. 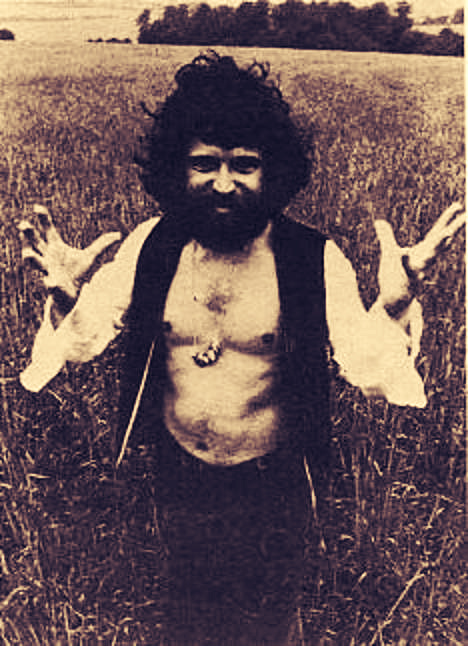 In July ’69 Mac, with percussionist Candy Carr, were invited to join Donovan (who also encouraged Softley to record again) at his Skye retreat to prepare for an upcoming American tour. Mac formed the Danish psych legends Hurdy Gurdy (he is Donovan’s Hurdy Gurdy Man) and was in early Argent. He also appears on the recently discovered Attic Tapes by the late John Renbourn before his debut album. Acclaimed by musical peers then and since, his Incredible Musical Odyssey retrospective garnered excellent reviews in 2003. In the summer of ’69 they walked into the Wellington pub and started up—not chuffing the landlady as it actually was the gig of Rory McNamara! A few days later he re-met Mick, worked on some songs including Woody Guthrie, and busked together in Leicester Square in between gigs during that winter. Nigel Hyams, who has worked in films and television ever since, first saw Mick one Sunday in 1968 or ’69 playing at the Green Dragon in London Colney village: “as we approached I heard one of the most incredible voices belting out an amazing version of ‘Aquarius’; there against a pillar stood this rather short guy with a wizard-like beard, playing an old Gibson. I did think, and still do, that Mick’s voice and delivery is up there with the very best of the best”. Through a mutual friend, Dennis Garlic, they became friends. 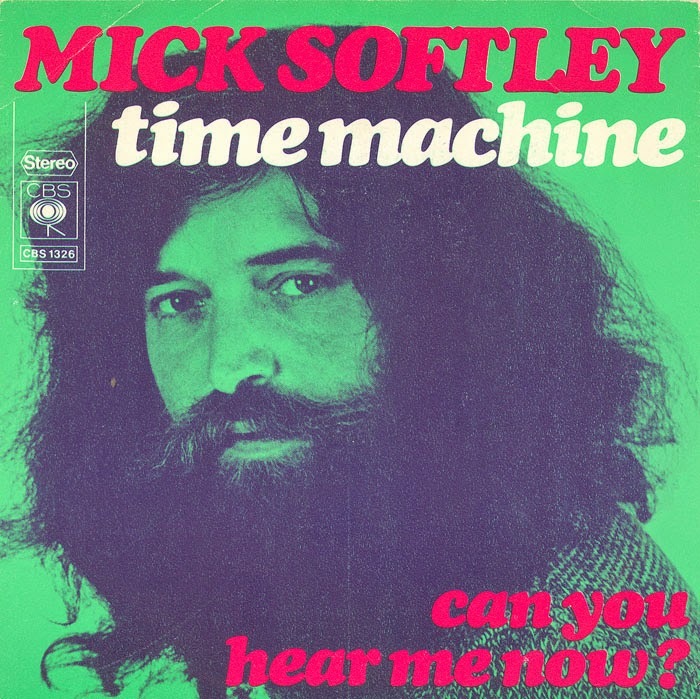 Softley lived a nomadic life between England, Holland, Denmark and the so-called Gypsy Festival in the Camargue (he was like a human internet in those days). Back from his travels, many hours of deep conversation and music were enjoyed at Dennis’s flat in Beaconsfield Road St. Albans. Signed to CBS, Nigel recalls that the singer was later desperately trying to get his songs’ copyright back which he eventually achieved, much to his relief. “He was never mainstream, and hated the way they commercialised his music”. When Nigel, Dennis, Satch Niemiec, and Colin Geraghty played in the area (Scott’s Wine Bar; Adelaide; Fleur de Lys etc) Mick might show up and play an impromptu guest spot: “It was always so incredibly uplifting to hear that powerhouse of a voice, and catch up on things afterwards”. A problem developed at Scotts: it became too busy and people stayed too long!! The owners wanted to open the basement as a burger bar instead (were they time-travellers from the future?). When Mick heard this after returning from abroad, he insisted they all go down there. He was dressed in his full “wizard” outfit: long black cape with a mystical symbol on the back, long flowing hair and very long wizardy beard. He talked to the owners and, basically, put a spell on the venue so that it would never have live music there again unless it was by them. It has changed ownership many times, says Nigel, but the curse seems to have held ever since. By the time Softley’s first CBS LP Sunrise came out in 1970, the singer had spent the advance on a transit van—the one featured on the cover—to facilitate a bohemian life from a vacant plot in sleepy Flaunden. The label seemed to have been searching for an English Bob Dylan as Donovan went his way. Marc Brieley for example was signed for a couple of albums but also eventually left the music business in 1973. Marc tells me he never met Mick Softley, being in Al Stewart’s circle around that time. Street Singer the next year was more of a return to his roots, including the evocative natural home of ‘Goldwatch Blues’. 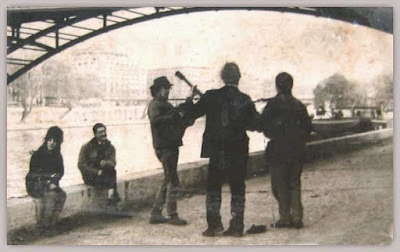 When Rory McNamara was busking in Portobello Road one day his friend Mick was heckling in the crowd. The CBS photographer turned up with some of The Byrds, who were then label-mates; Rory handed over his Framus guitar so Softley could pose on what eventually became the Street Singer cover. Rory appears on the right, with curly hair. In Wimbledon later Rory said he planned to busk on the continent. Mick lent him his little 1930s Gibson for luck, ‘I’ll come and get it when I need it’. Eighteen months later he appeared out of the blue on his friend’s doorstep in Amsterdam, and they went out busking…for a few months. Now living in California and gigging across the states with two great recent CDs available on his website, Rory McNamara fondly remembers a major musical influence and generous spirit. 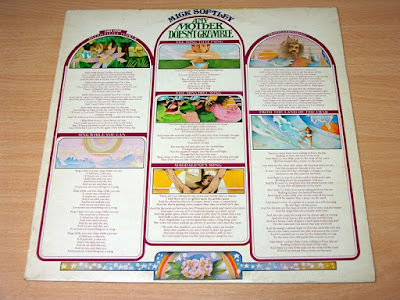 Softley’s final CBS album, Any Mother Doesn’t Grumble (1972), was the most lavish and best known, but all are hypnotic trips: emotional story-telling like soul-experiences via one of the era’s most melodically strident voices carries a song to its own place, unimaginable by anyone else. Reviewers noted its “majestic feel, creating images of awe-inspiring vastness”, which is not mere hyperbole. There is an intense beauty in all his work, as if illicitly overhearing inner thought. He told Melody Maker about hating the music business and couldn’t respect anyone in it, with the possible exception of Ritchie Havens. “The rest are incredibly sick, just singing about themselves in a life that just ain’t real. The pop business is a bloody great cardboard pyramid, and they live in it. It’s so banal it’s absurd!’ Brave words in an era of singer-songwriters like James Taylor and John Denver, though Cat Stevens eventually had his own doubts, when the media spotlight preferred to focus on the ‘safe’ rather than more demanding contemporaries such as Softley, Wizz Jones, Kevin Coyne, John Martyn and Roy Harper. Protest against injustice and exploitation of person and environment, social hypocrisy in life and love, celebration of what others condemn, all and more permeate his songbook in a heady brew. By then he’d appeared on two CBS samplers (Together; Rock Buster), picture-sleeve singles around the world especially in Europe, tours supporting Steve Miller and Mott the Hoople (which he liked and likened to a road-sweeper clearing the ground for the main act! ), Radio One’s Sounds Of The Seventies, French T.V.’s Grande Affiche, top billing at one of the first Roskilde festivals, and interviews in all the leading music papers including the first Zig Zag. Even CBS must have finally realised they had not so much a flower child as a loose cannon liable to go off at any moment. Nigel Hyams recalled that his friend was becoming “more and more allegorical in his speech and acting quite unusually. I still have a long letter from him that is almost impossible to understand. He also sent me what appeared to be the copyright to ‘Birdy Birdy’. I’m not sure whether it was a gift or not, but I still have it”. There are some parallels with the memories of Wizz Jones about this time too. Their paths crossed several times over the years in Holland, France and Belgium, and from Paris came a poignant letter from Mick recounting how he’d met his estranged wife in an unsuccessful attempt to rekindle their failing marriage: “By this time Mick’s mental state was deteriorating due, I’m convinced, to too much cannabis imbibing”. (If this is so, then it may add a regrettable footnote to what Mick told the press about his initial CBS recording sessions. The nomadic life perhaps took its toll too.) A few years later they’d wake in the morning to see Mick’s van parked outside but he would never come in, only occasionally knocking on the door asking for a glass of water. “We had some wonderful times, and I find it very sad that we lost touch and that he never achieved the success he deserved.” The same can be said of Wizz, Mac, and Rory McNamara, except that their reputations continue deservedly high in folk circles. 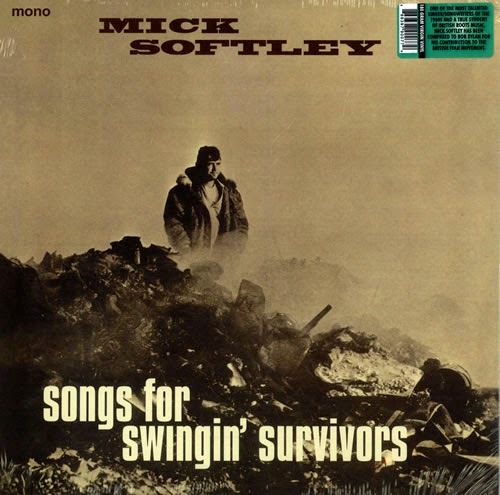 Softley’s only live recording is one track on C’est La Fete a Malataverne (Expression Spontanée ES6) with Alexis Korner also and, appropriately, well-known French political musicians. The idea of Pierre Toussaint, it was held in the troubadour south but the artistes centred round his Le Bourdon club in Paris. Attended by 12,000 people, it had local support and is still recalled fondly. By the end of his CBS contract, Softley was abroad for longer periods. McNamara met up again in 1977 when Mick was living in Haarlem near Amsterdam. 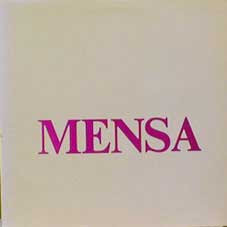 After a few years busking outside the music scene, disliking others “making money out of what I do…that’s why I’ve avoided a proper career”, he released two vinyl LPs and a cassette via Doll Records of Zurich: Capital (1976), Mensa (1978), War Memorials (1985), his last recording. A couple of songs are in French, sounding as if from the medieval troubadour age of which he seems more a part of. The first (which starts “Arrows forged…”) was recorded in three days in Germany and mastered in Holland the same month. Nothing else is known about these ultra-rare recordings. However, Mick did have the master tapes but never the required equipment to transfer them (a second-hand machine he bought didn’t work), according to fellow-musician and artist Simon Rackham. He has put the last album very recently on Youtube for everyone to enjoy, with the artist’s permission and blessing. There is also a short mockdoc by Phoenix and Moore there, adding to the myth if not the legend. Peter Frame included him in Rock ‘n’ Roll Landmarks of the UK and Ireland (1999), having booked Mick as the headliner (over Wishbone Ash) at the first birthday party bash of his famous Friars club in Aylesbury. 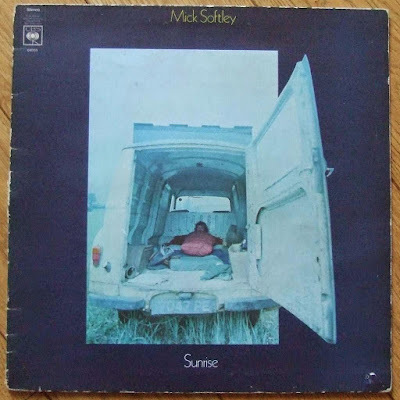 Mick Softley was one of the victims of the County Court rulings in the 1980s against travellers, so moved to Northern Ireland the year before his last album, occasionally surfacing at the Belfast Folk Festival. Around this time (dates are difficult to pinpoint for such memories) Nigel Hyams received a tape copy of a Doll recording from the artist which he thinks was made in Enniskillen (War Memorials?) when they met for the last time in French Row. To this day he feels “very lucky to have shared some times with Mick Softley” and “wishes him well in every way”. Melissa Softley believes her father’s first stroke was around that time, and he unfortunately suffered another a few years ago while cycling around town, confining him to a nursing home ever since. It’s believed, from friends there posting news on a Facebook page devoted to him, that the local council sequestered his belongings from his council home (which may have included the Doll master tapes). While gardening there and researching Einstein whom he greatly admired, he’d written and published several books of poetry on four computers. From childhood, books were always close to his heart. As one CD reissue says, Softley was “far too original to be categorised and bar-coded by the faceless suits running big record companies”. Kris Needs has called him “criminally overlooked”. A box-set is overdue to say the least. As friends movingly show us—and my gratitude to each of them here—there is a symbiosis of music and life lived to the full with its own integrity, which of course had fall-out in areas such as family as the artistic life often does. His originality deserves wider appreciation for what certainly has resonance just as much now as then. Please contact Ian at www.upthecreekmusic.co.uk if you have any Doll recordings or information for our ongoing project. Thank you. very well written sadly i have to tell you Mick passed away today.